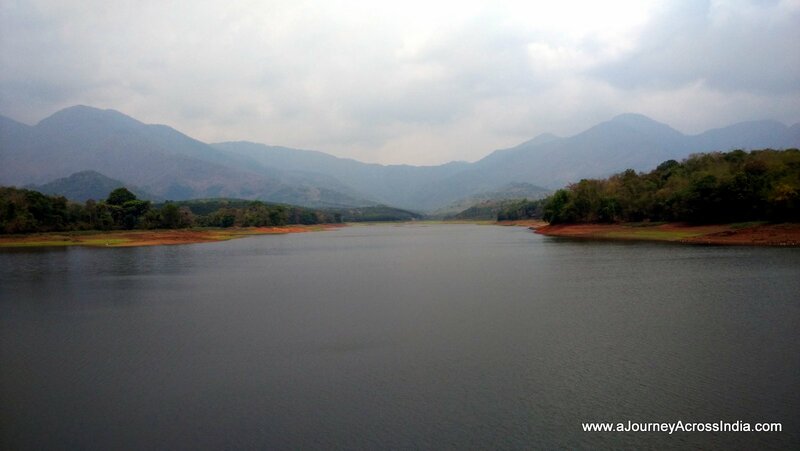 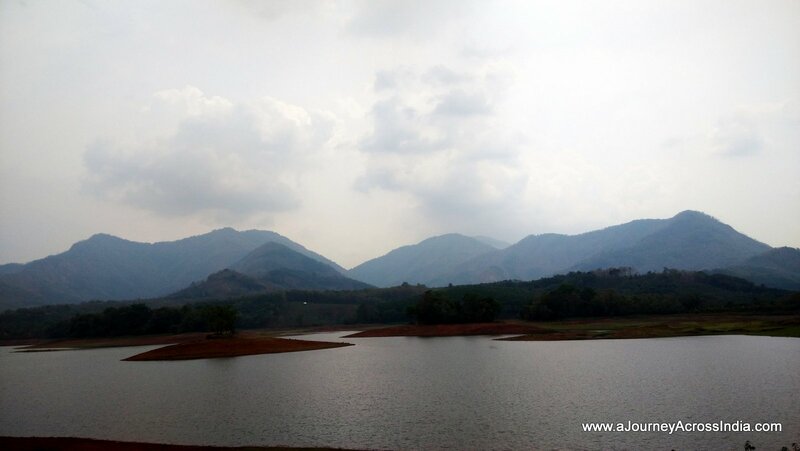 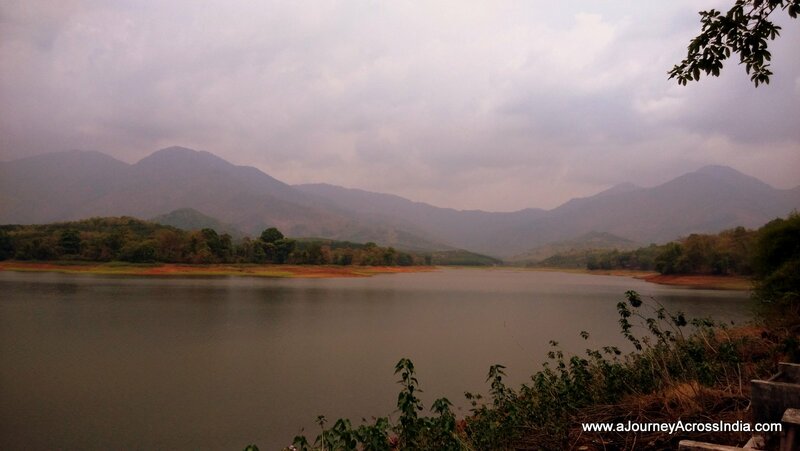 Mangalam Dam is a beautiful reservoir in Palakkad district. 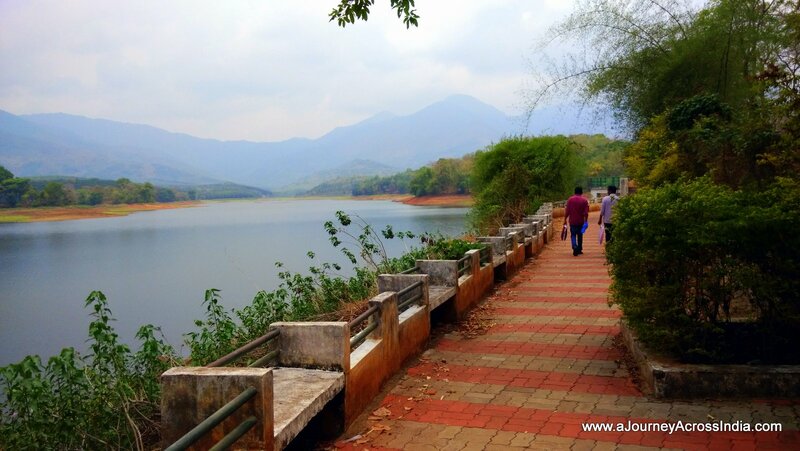 Its an ideal place for a one day trip. 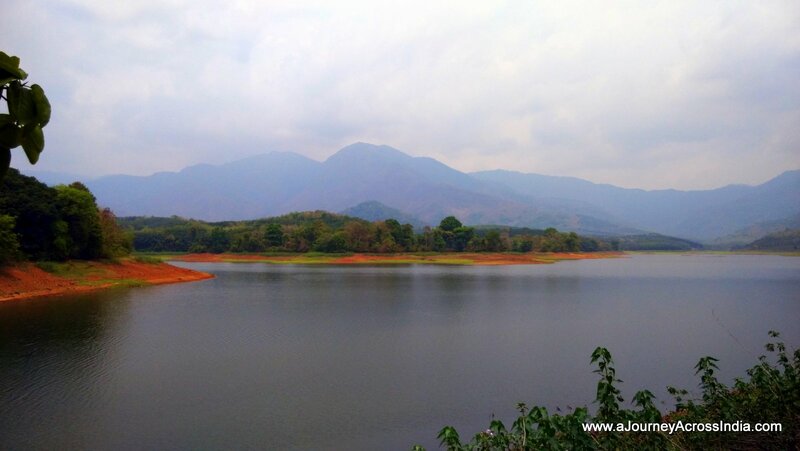 Mangalam Dam is around 110 kms from Kochi.